Full Digital Xray Arrives at BAC! 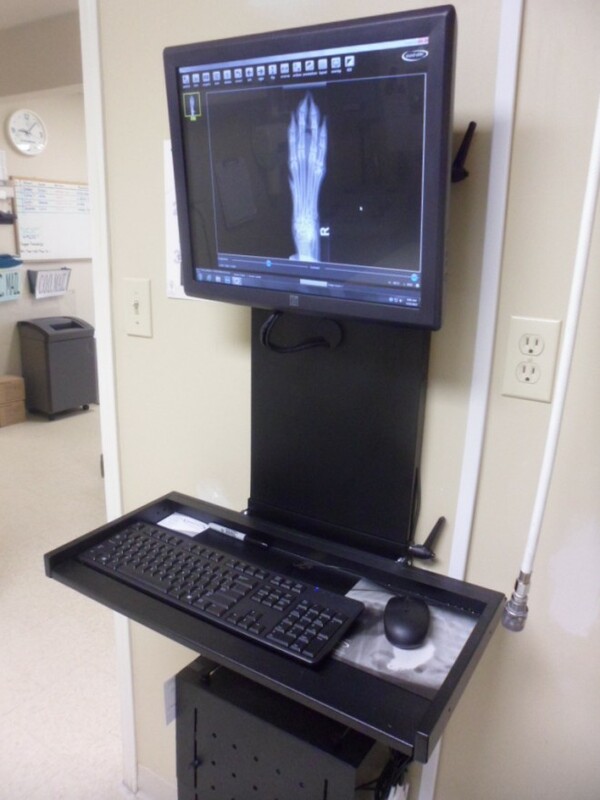 We are excited to announce the arrival of full digital xray equipment at the clinic! Although we previously did use digital xray for our dentistry procedures we have now replaced film in favour of digital for all of our other xrays. Digital xray has several advantages such as the ability to adjust exposure or magnification of the xray after it has been taken. For more information about this new service, call the clinic!